There’s only so many hours in a day, and by the time you’ve taken care of your work, family and personal responsibilities, precious few, if any, remain. That means if you’re given the choice, you would probably prefer to relax with a book, exercise or spend time with your family and friends than roll up your sleeves and start cleaning. If you’ve fallen behind in housekeeping, don’t worry! Thai Cleaning Service (TCS) is here to help. 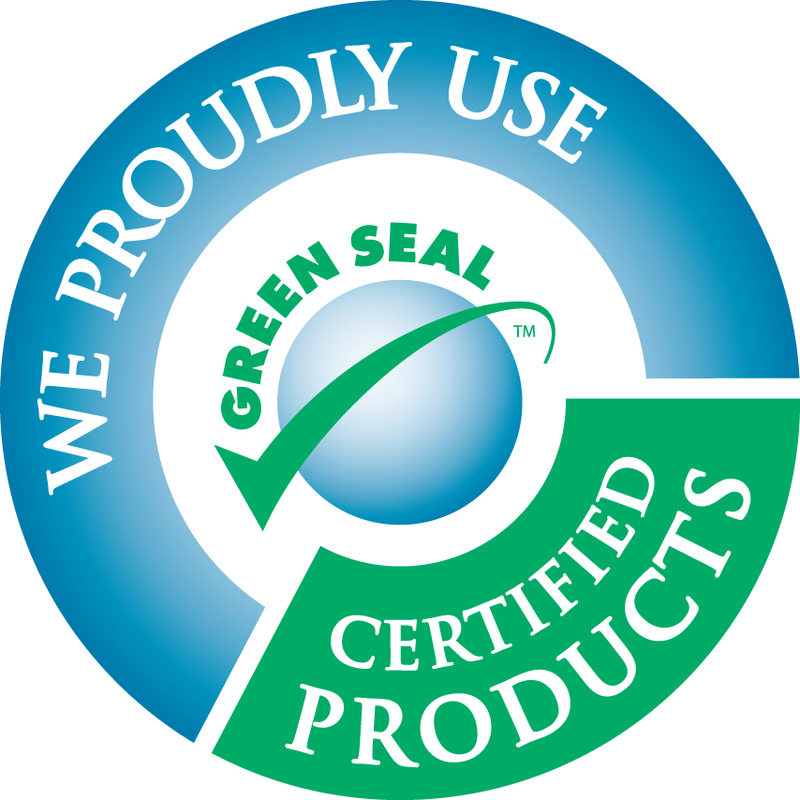 We only use “green” certified cleaning products for your safety and ours, and we inspect and clean our equipment after every house we clean. Why Should You Choose TCS? You want to know the person who cleans for you. Many customers like the comfort and consistency that comes from working with the same person. They prefer discussing tasks with someone they have gotten to know and trust. That’s why we schedule the same person to handle your regular house cleaning. You want personalized attention and service. There are times when you need help with tasks that aren’t part of your routine. We’ve got you covered! We’ll help you with those little surprises that pop up from time to time. You don’t want a contract or commitment. We want our customers to stay with us because they love our service, not because a piece of paper says they have to. You like the idea of hiring a local company. We have been an established part of the communities within the greater Baltimore area since 2002. 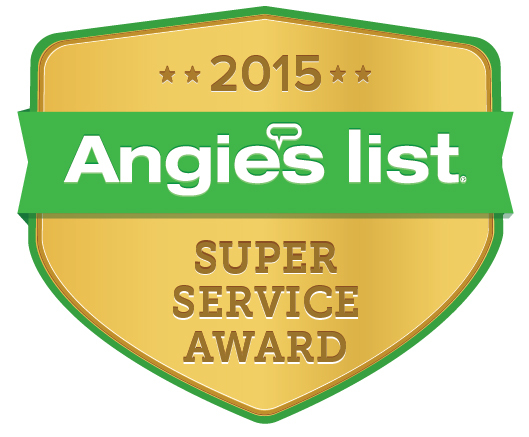 We are a family-owned and operated business, and like our employees, we live and work in the neighborhoods we serve. Background check of all of our employees. We screen every employee we hire. We check all records, work history and call references for your peace of mind and ours. Licensed, bonded and insured. 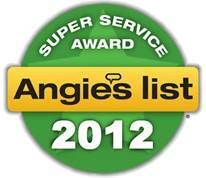 We are licensed and carry insurance that protects you, your home and belongings and our employees. Statement for taxes. We can provide you with an itemized list of your spending for tax returns at any time throughout the year. Just ask us! 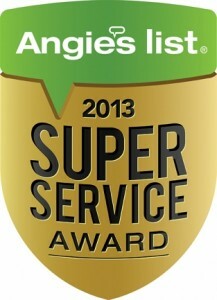 We have over 100 reviews on Angie’s List with an A+ rating in 4 categories!!! Can You Afford to Hire a Service? If you’re not able to function well in your kitchen because you’re behind on cleaning out your fridge and doing dishes, and your countertops are full of clutter, you may be spending more money than you realize on dinners out and convenience foods. When the dirt and clutter disappear through regular cleanings, so will the need for extra spending on food. 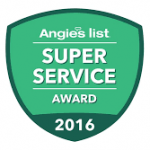 We think regular cleanings will save you time and money in the long run. We know you love a clean house. We also know there aren’t enough hours in a day to get everything done. You can’t do it all. Does the idea of opening your door and seeing a home that is clean and tidy, fresh and inviting sound too good to be true? It’s not! Cleaning is all we have time for, and it’s what we do best! Our customers tell us that they love “cleaning day” and can’t wait to get home. They confide that they love their homes again — and we love hearing it! Our customers are also our neighbors, friends and community members, and we continually strive to keep their confidence and trust. 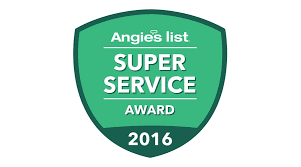 We guarantee our work and are proud that our company has earned an “A” rating with the Better Business Bureau. We have proudly served Baltimore communities from Elkton to Owings Mills, and from Sparks to Glen Burnie for more than 15 years. By providing full- and part-time jobs, as well as opportunities for moms to earn extra money cleaning while their children are in school, we help families and support the local economy. 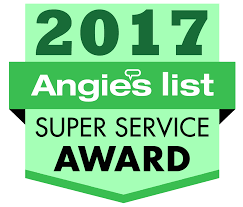 If you want to learn more, watch our customer testimonial videos and read our reviews on Angie’s List®. 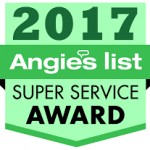 We have over 100 of them with A+ ratings in four categories written by happy customers who give our employees high marks for friendliness, honesty and a great attitude. Doesn’t that give you peace of mind? 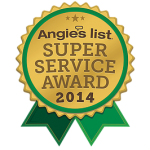 Are you ready to set up your appointment for a free cleaning estimate? 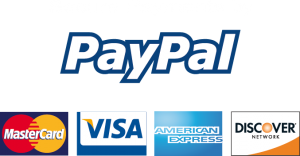 It will take only a few minutes, and there’s no cost or obligation to you. 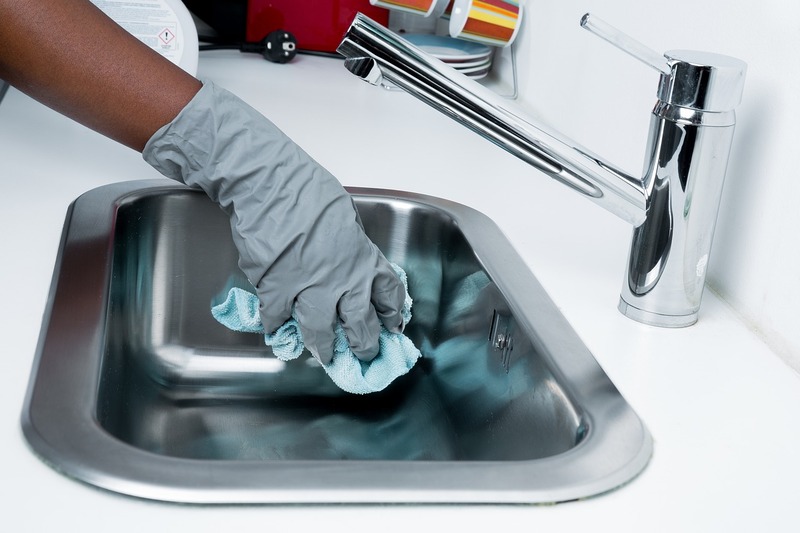 If you think it’s time to hire a cleaning service, give us call or email us today! We’re here – and we have time for you.